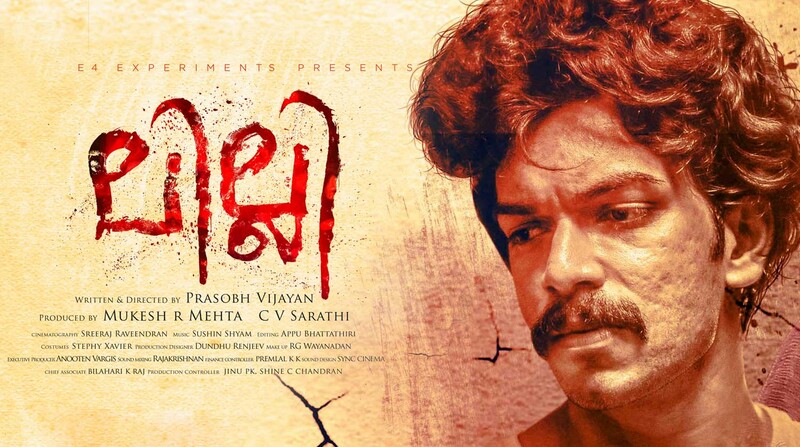 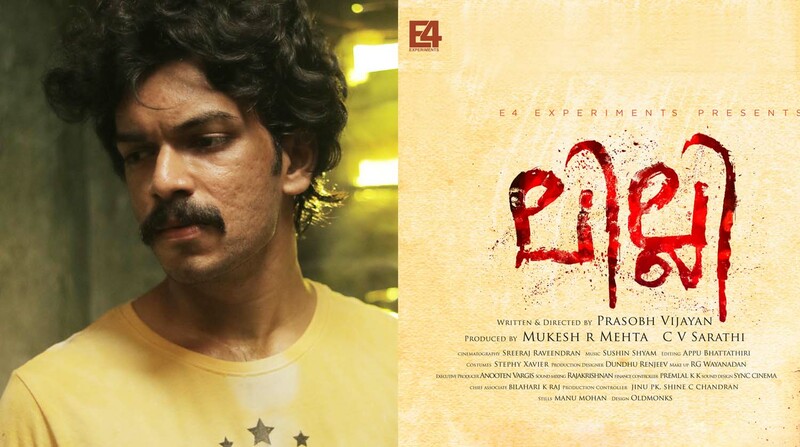 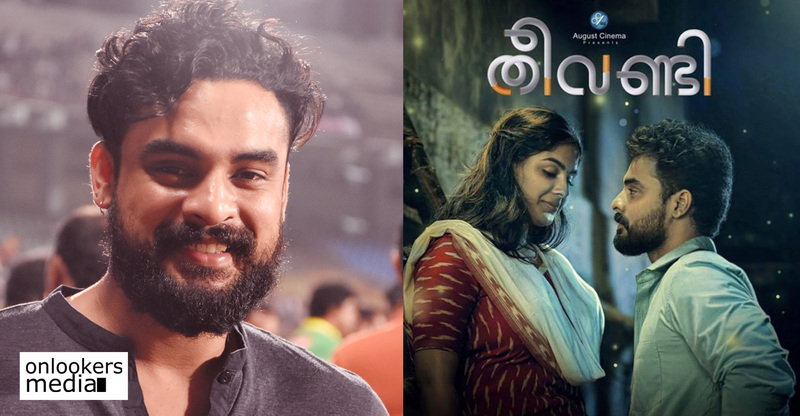 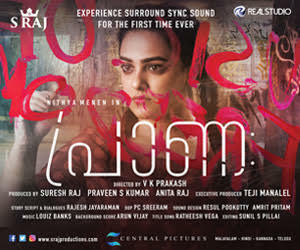 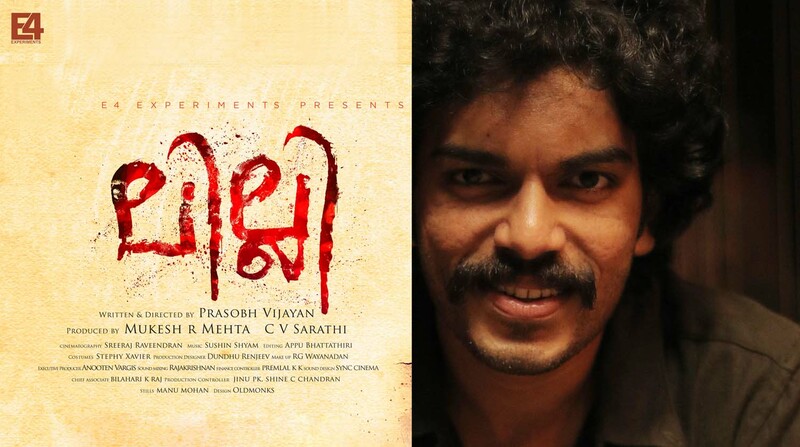 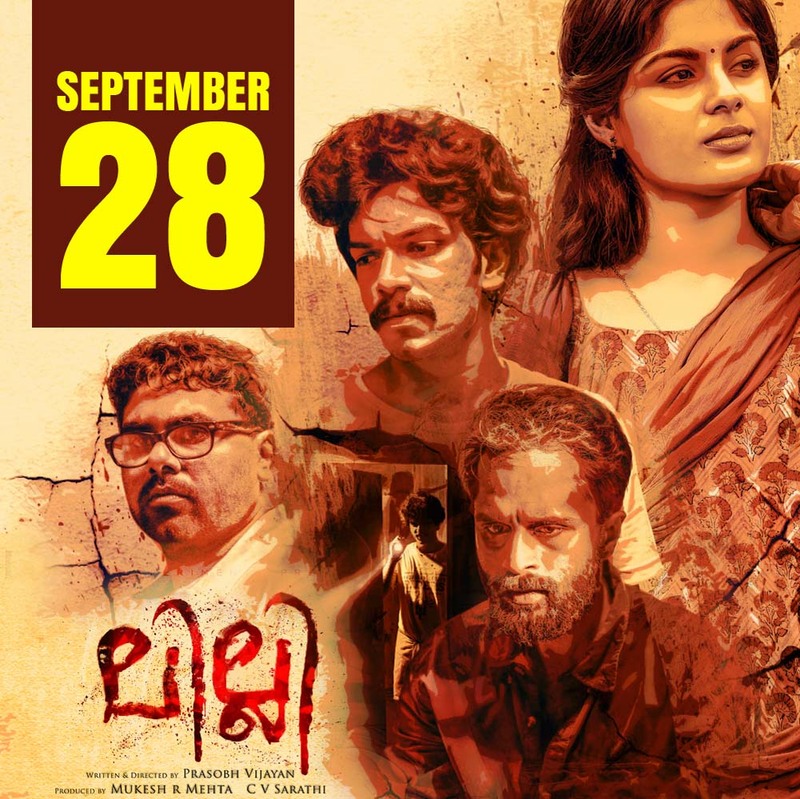 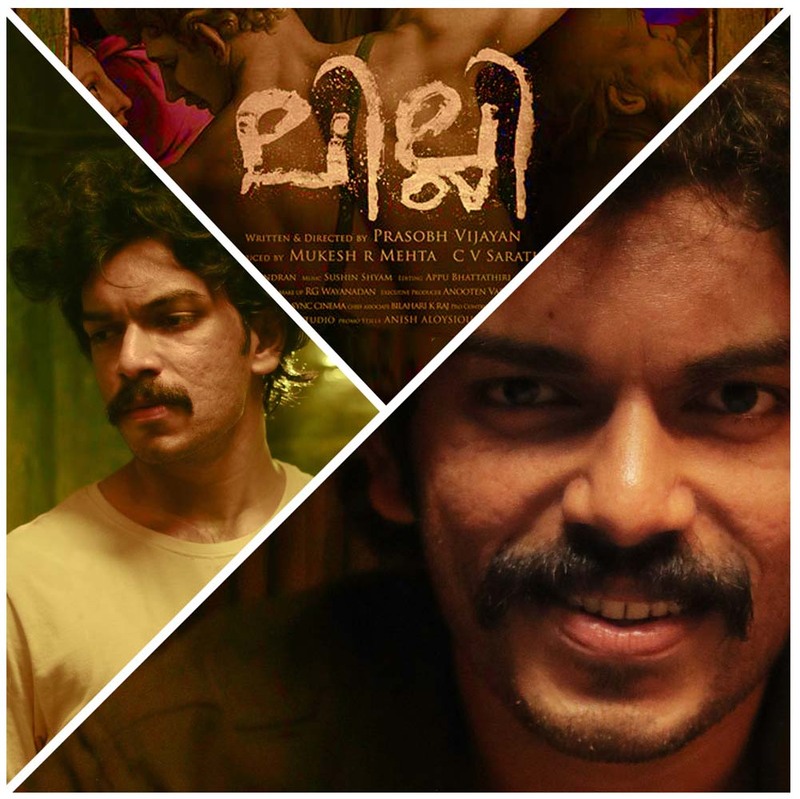 Debutant Prasobh Vijayan’s Lilli is gearing up for release on September 28. 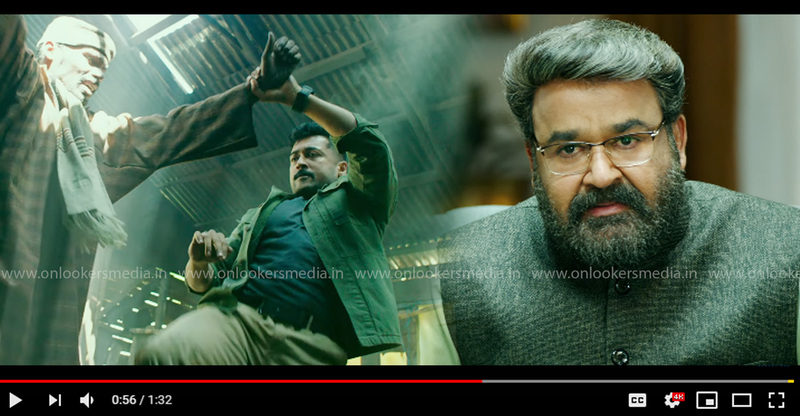 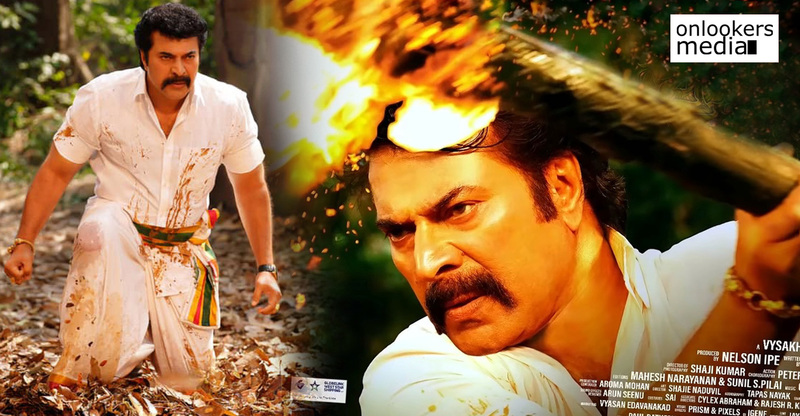 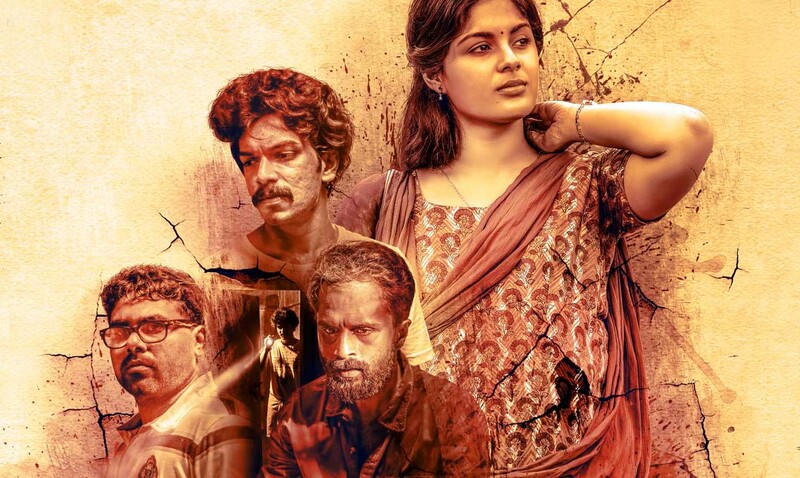 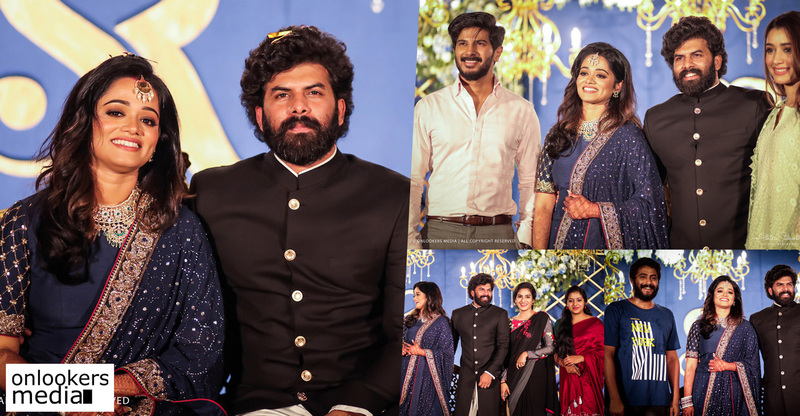 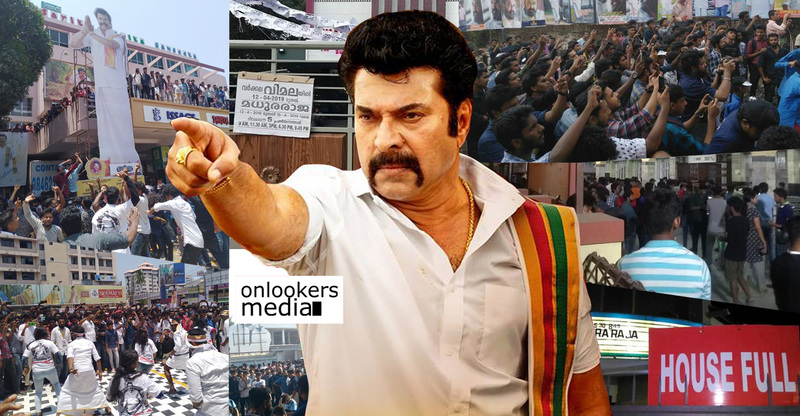 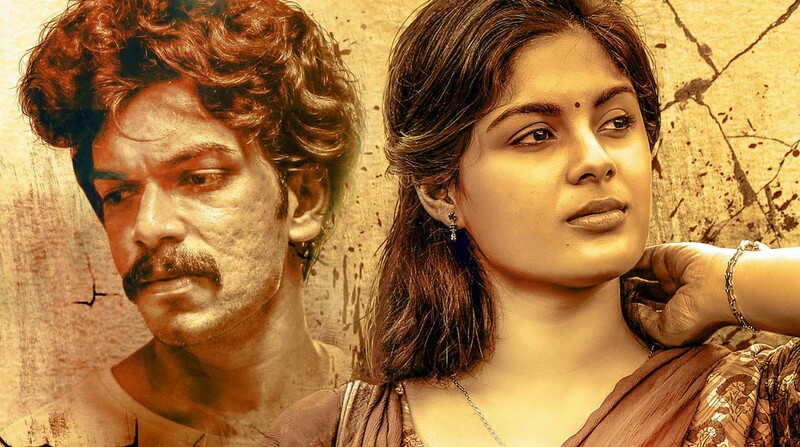 The movie touted to be a survival thriller, has Theevandi fame Samyuktha Menon in the titular role. 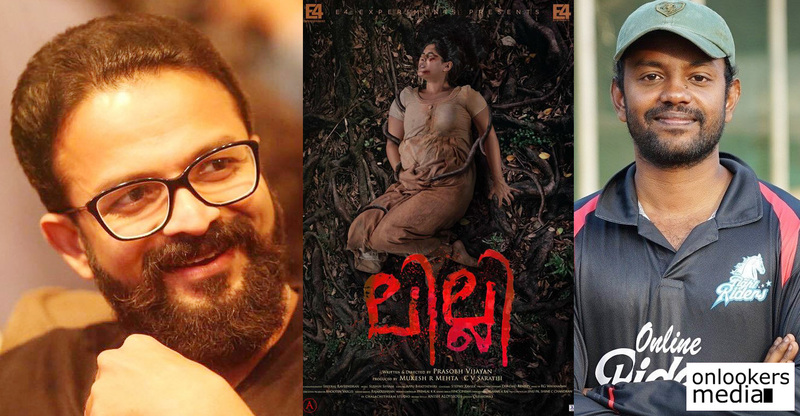 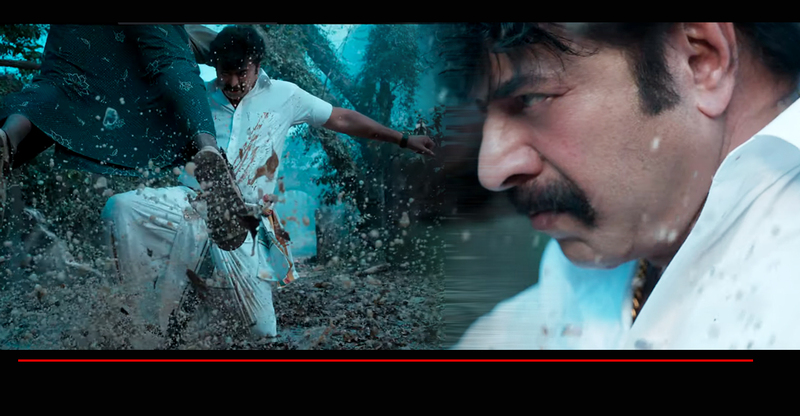 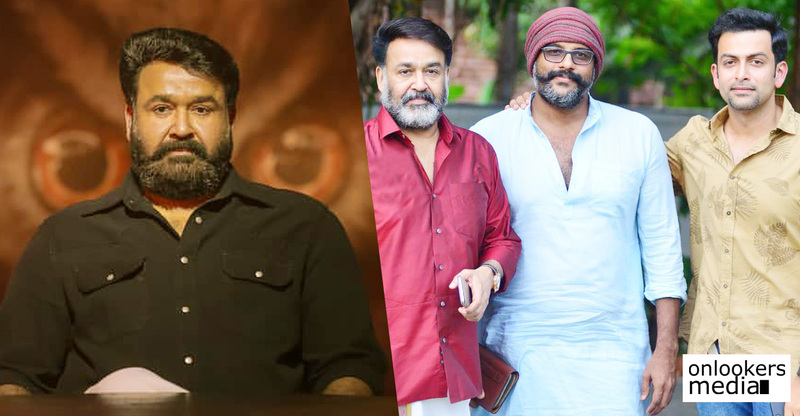 Dhanesh Anand, Kannan Nayar, Sajin Cherukayil and Kevin Jose play the other major roles.